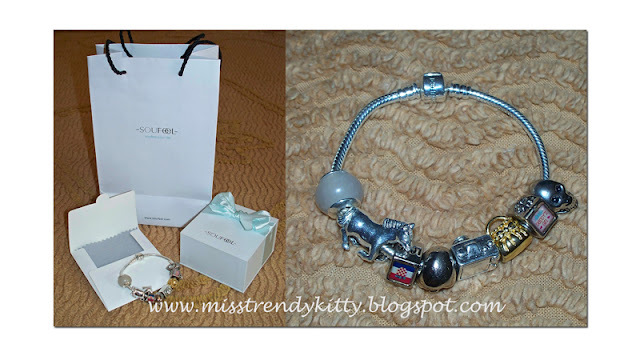 Today I'm presenting you a charm bracelet by Soufeel jewellery. 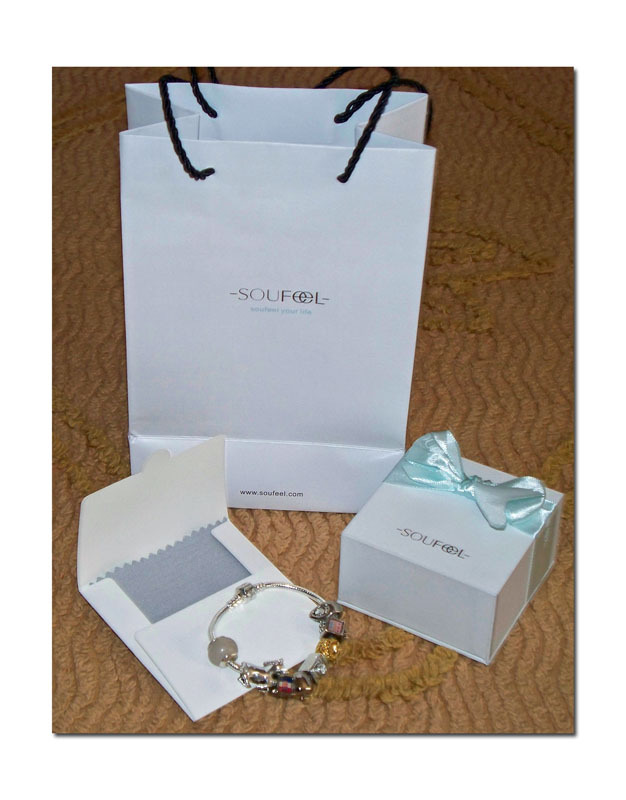 Soufeel company contacted me, and asked me to pick out a bracelet and the charms, from their big on-line jewellery selection. 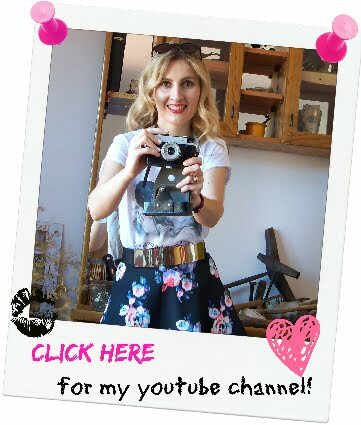 We're already in a preparation of a giveaway for you guys, my Youtube subscribers and Blog followers! The giveaway is coming soon, so if you haven't yet, make sure to follow me, in order to be able to enter this amazing giveaway. My Soufeel charm bracelet with all the charms that I've picked out! The charm bracelets are very much on trend now, and I've been wanting to have one for the longest time! I tried to give my hubby a subtle, and then not-so-subtle hints (lol) of what to get me for my B-day, or our anniversary, but it didn't work...my hubby prefers to be himself and when he buys me a present, it must be something car-related, ha! Anyway, I was thrilled when Soufeel contacted me and asked me if I wanted to receive this amazing bracelet, and even more so, because now I have an opportunity to give this present to one of you guys too! The bracelet arrived in a sturdy package, well protected, and in a less than one week from ordering it! With the bracelet, you'll also get a cute carrier bag and a sturdy little jewellery box, to store your bracelet in, when you're not wearing it. 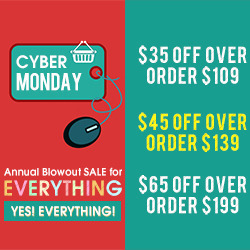 You'll also get the cleaning cloth, to clean your bracelet and your charms with. 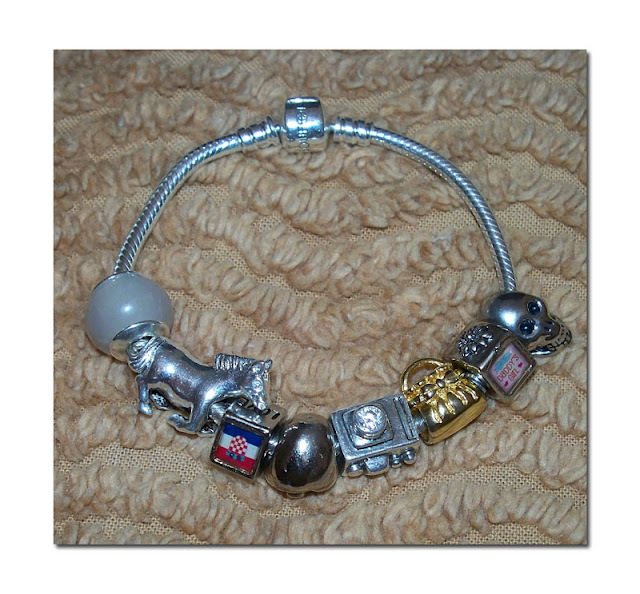 The bracelet and the charms are made of sterling silver (925), well made, great quality. The charms will fit the Pandora or Chamilla bracelets, but Soufeel ones are much more affordable price- wise! together with my charm bracelet. "Daydreamer stone": I've always considered myself a huge daydreamer, I laways have my head up in the clouds, lol! Croatian flag: I'm Croatian and a big patriot, I love my country! 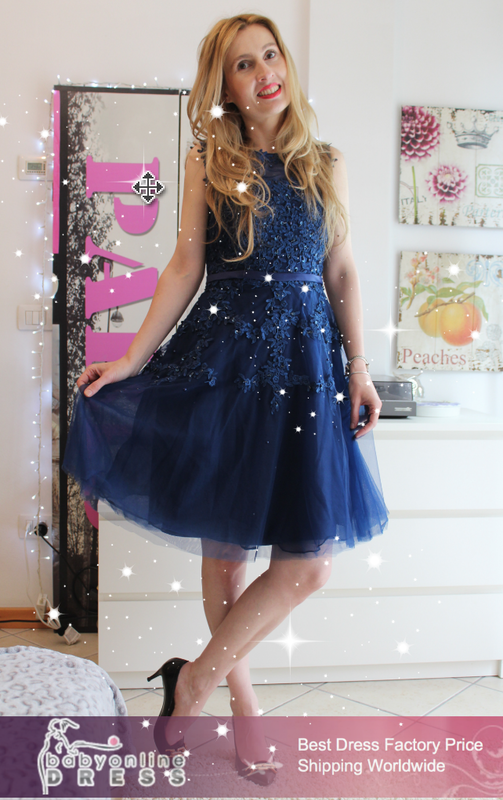 Photo camera: I'm a beauty/ fashion blogger, and always taking pictures!!! "Daddy's Little Girl" charm: Soufeel contacted me when I was in a very emotional period of time. My Dad had just passed away. I wanted to have a charm that would always remind me on how much I love him and how much I miss him! Skull charm: Skulls are still very trendy! I'll be back soon with the giveaway announcement, so keep checking back for that! That's all girlies, I'll talk to you soon! Thanks for sharing such good post. It really helped me to explore about Sterling Silver Charms Bracelets . Keep sharing further..